Fig. A. Squid throwing out a defensive smoke screen of sepia ink. Fig. B. 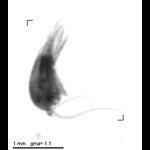 Deep sea prawn emitting a lumniescent defensive cloud. Galerie de l'Observatoire Océanologique de Villefranche-sur-Mer Aquaparadox: the diversity of planktonic microorganisms Deep-Sea and other life from Half Mile Down and The Arcturus Adventure by William Beebe Fig. A. Squid throwing out a defensive smoke screen of sepia ink. Fig. B. 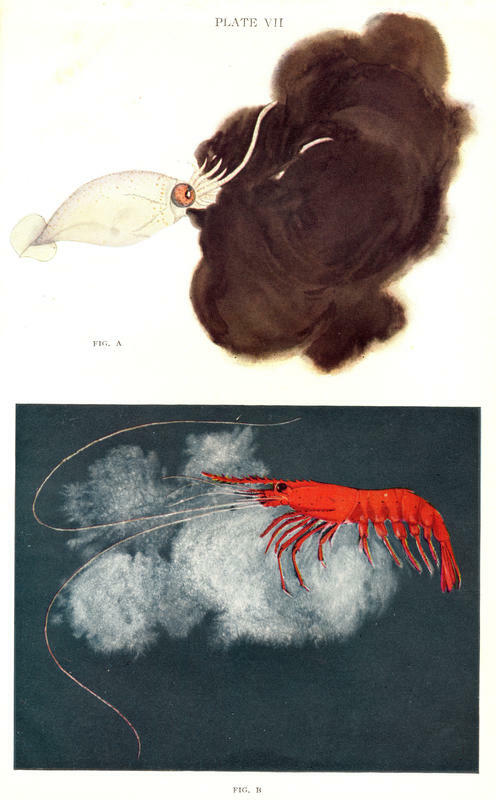 Deep sea prawn emitting a lumniescent defensive cloud.